Why would you choose between 2 when you can have both? 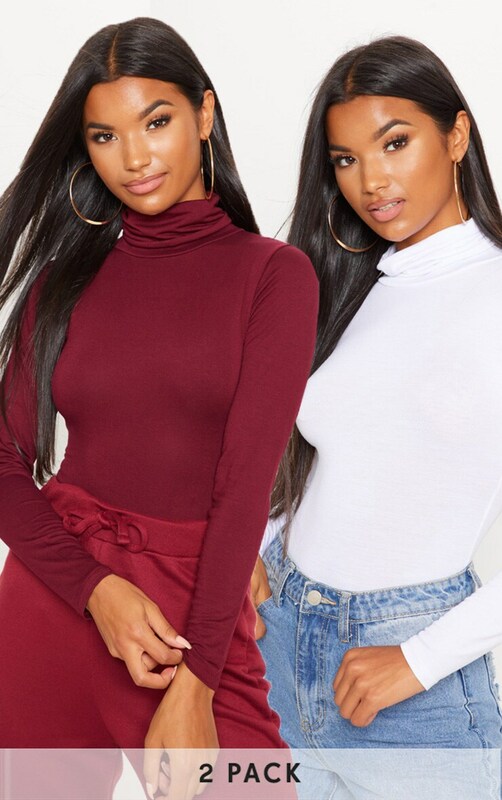 These versatile bodysuits are a major AW wardrobe essential. Featuring a comfortable roll neck and long sleeve fit, team with any look for a sophisticated style that keeps you toasty and warm.